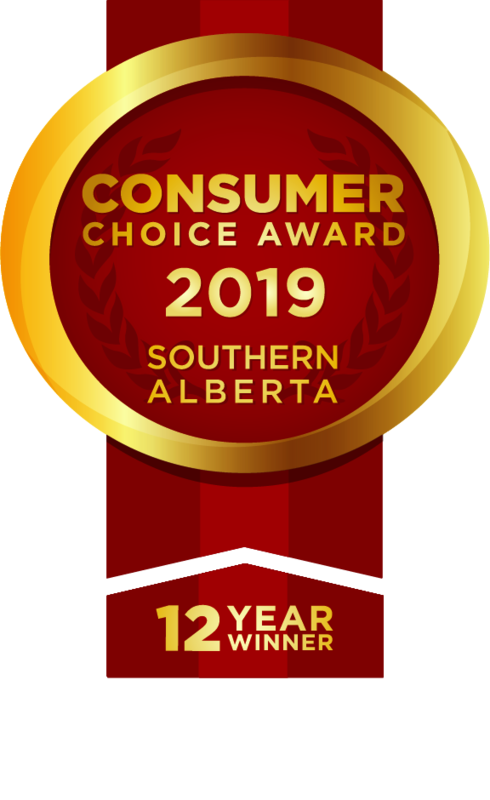 As Calgary's Consumers Choice Award winner for the last eleven years our principal commitment is to provide superior service to our clients. We take pride in the talent of our people, the depth of their expertise and the teamwork employed in responding to our clients' needs. No other broker has ever won the award in Southern Alberta and we intend to keep it that way. By listening to our clients and understanding their business objectives, we are able to customize our services and identify customs programs to further our clients' interests. Whether a small business in an emerging industry or a diversified multinational corporation, each of our clients represents an important relationship to Calgary Customs Brokers.